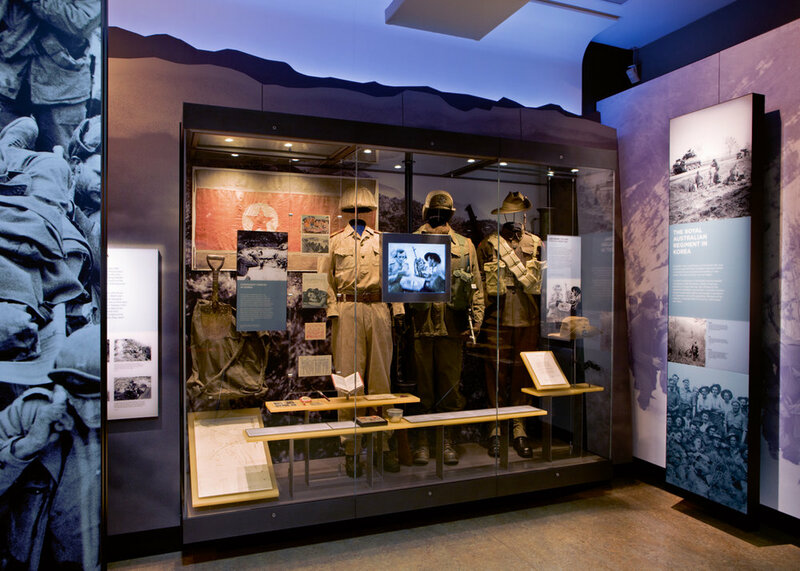 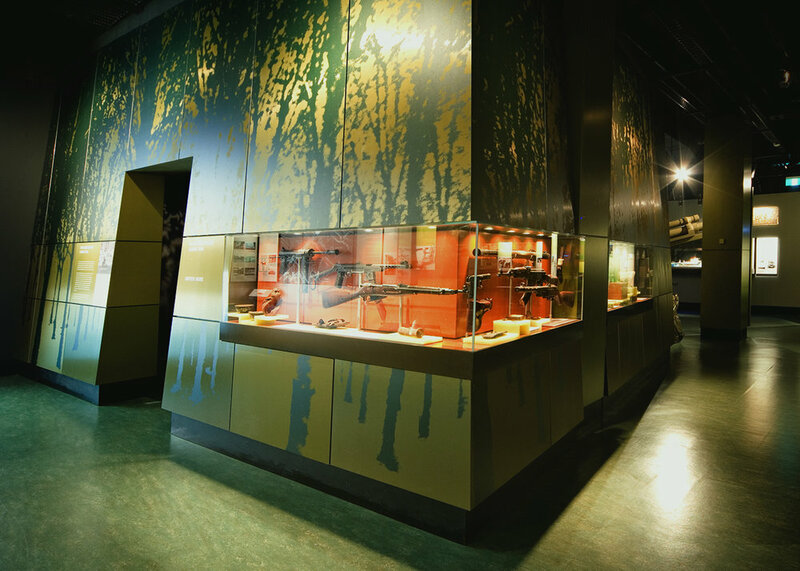 The Post 1945 Galleries combine cutting-edge technology with large iconic objects to tell the stories of Australia’s involvement in conflicts over the past six decades. 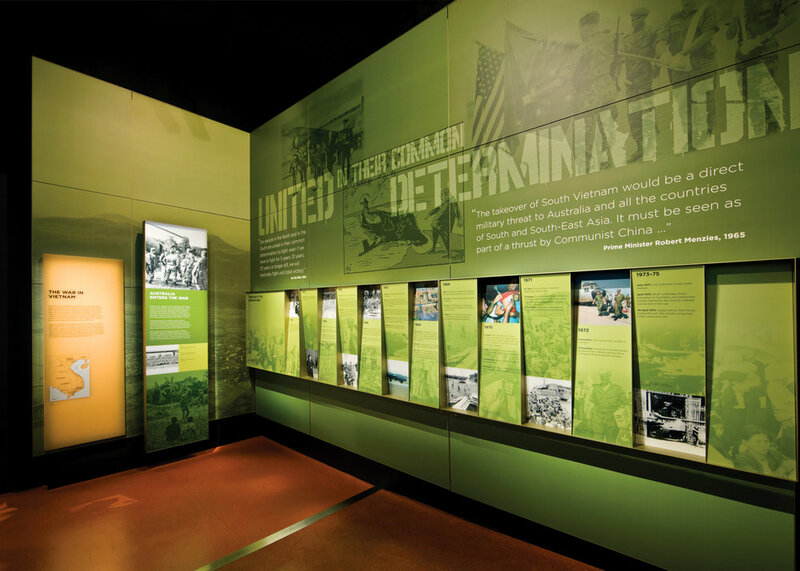 The exhibition covers Korea, Malaya and Indonesia, Vietnam, Afghanistan and the two Gulf Wars. 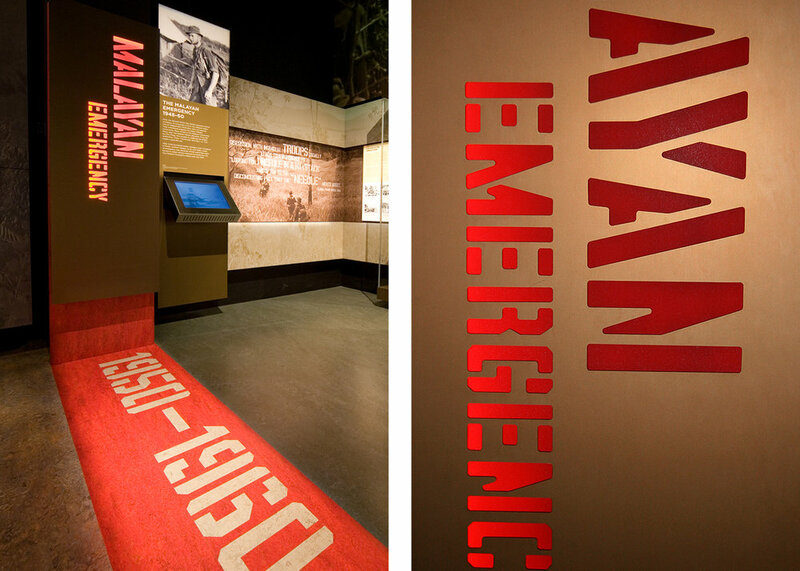 Working closely with the AWM curators and the exhibition designers, BVD developed a graphic language that was used throughout all the graphic labelling and built display graphics.